Senior Lieutenant General To Lam, Minister of Public Security received H.E. 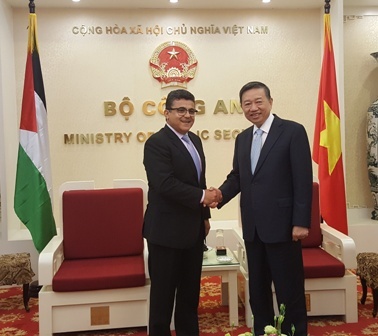 Mr. Saadi Salama, Ambassador Extraordinary and Plenipotentiary of the State of Palestinian to Vietnam in Hanoi on Tuesday, 25th October 2016. 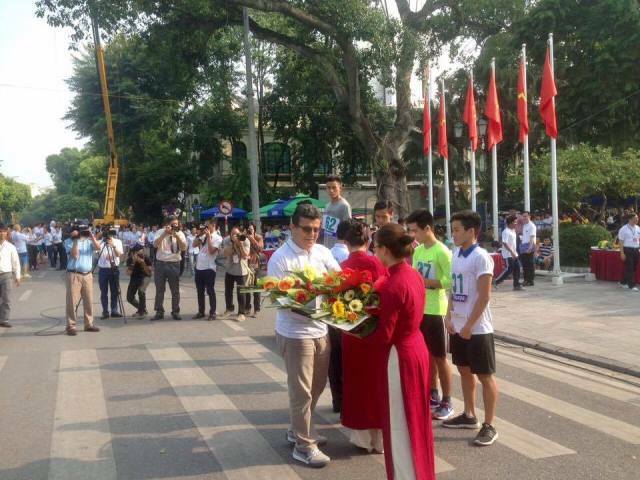 On Sunday October 9th 2016, Ambassador Saadi Salama, staff of the Embassy of the State of Palestine in Hanoi and Palestinian students studying in Hanoi attended the 43th Hanoimoi (the daily newspaper) Open Running Tournament for Peace. 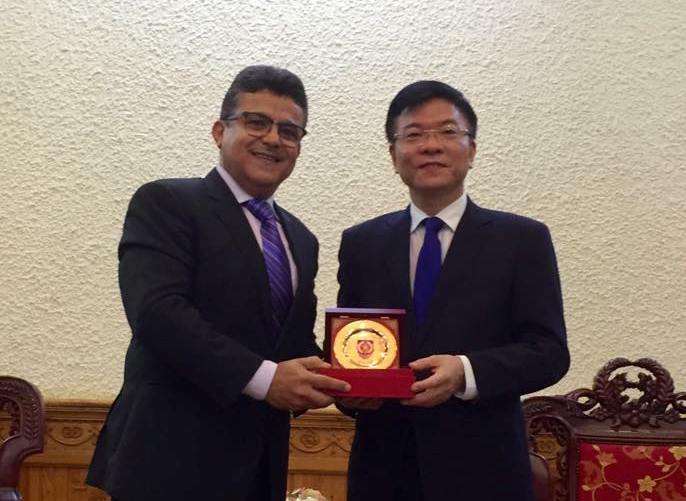 Ambassador Saadi Salama met with H.E. Mr. Le Thanh Long, Minister of Justice of Vietnam on Monday 19th September 2016 to discuss several issues of common interest. 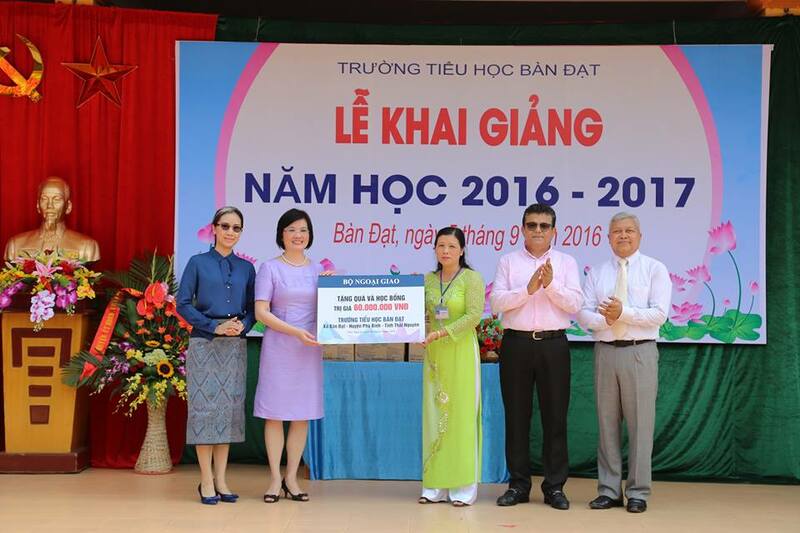 On September 5th, 2016, Ambasssador Saadi Salama attended the New School Year Ceremony at Ban Dat Primary School, Phu Binh District, Thai Nguyen Province, together with Madame Nguyen Nguyet Nga, the Honoured Chairwoman of ASEAN Community Women's Group in Hanoi, and other members of Diplomatic Missions and Representatives of International Organizations in Vietnam. The delegation then met with leaders of Thai Nguyen Province at the headquarter of Thai Nguyen People's Committee. 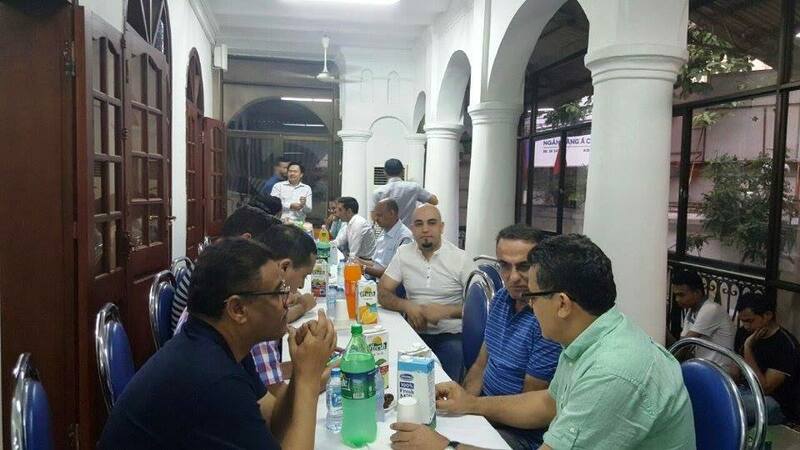 The Embassy of the State of Palestine hosted an Iftar at Al-Noor Mosque in Hanoi on Monday, June 13, 2016.